Amber is once again in the spotlight at the 25th edition of Amberif in Warsaw. New challenges are set. 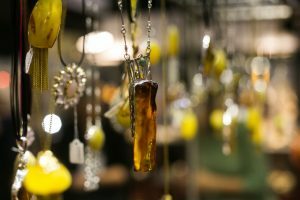 “Amber is a very interesting material when it comes to expressing the way we think, especially for young artists who are free from prejudice, who are capable of independent thinking, who are not stuck to tradition, who employ contemporary techniques and are not afraid to experiment”. Barbara Schmidt is the curator of the Amberif Design Award, which is inserted in the ideal context of the Amberif Exhibit. The Amberif Design Award got to its 25th edition last March in Warsaw. Barbara Schmidt’s mindset reflects the life of this noble material, which, despite its millenary history, has to adapt its appearance to the new contexts. This same aspect represents a challenge for the “Baltic gold” and for all those Countries related to it, Poland to name one. Willing to face this challenge and in the light of 25th anniversary of our show dedicated to amber, the Amberif Design Award decided to organize this year a retrospective where curators showed the designs of the awarded projects throughout the years, as well as different creations such as jewels, paintings, pictures, and even clothes. 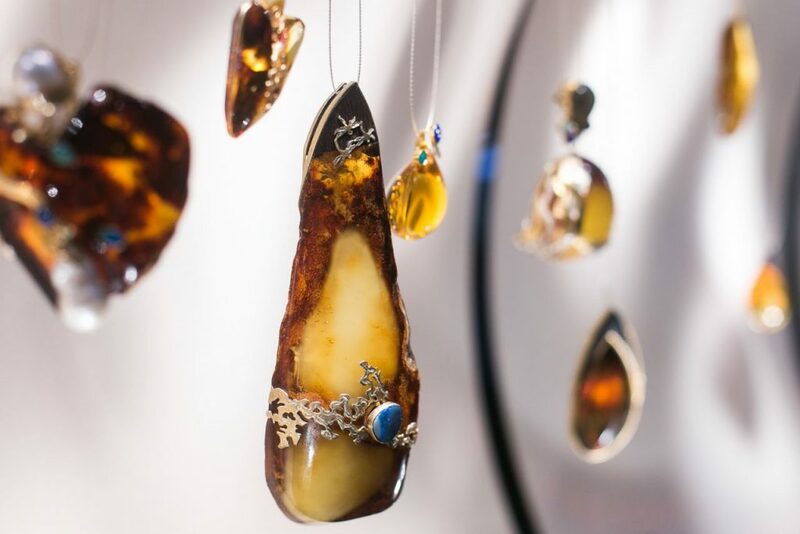 Amber and beauty was a binomial that characterized each aspect of the Amberif show, highlighting the “trend” features of our fossil resin, by combining it with fashion in all its nuances, from prèt à porter to haute couture. If you want to read the full article, click here! 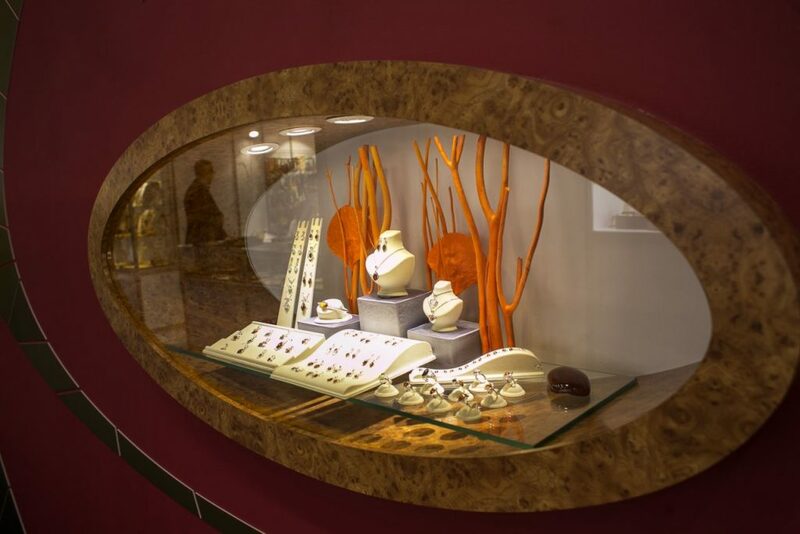 This entry was posted in News and tagged amber, Amberif @en, Baltic gold, Poland.